Spring is many people’s favorite season of the year. Obviously, there are many valid reasons why this is so. One of the best things about spring is that it is an ideal time to sell your home. If you have considered putting your home on the market any time in the next year or so, check out these five reasons which make spring the ideal time. Buyers are searching – A huge majority of home buyers want to move during summer. Many families have school or work vacations that make the moving process a little easier during this time. If you put your home on the market during spring, you ready things for someone to purchase and move in during this prime time. 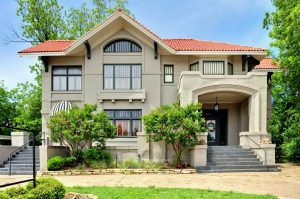 The weather is cooperative – Yes, there may be a few spring rain showers here and there, but during the spring season (in most parts of the country), you’ll find that the weather is neither too hot nor too cold to keep buyers from searching. 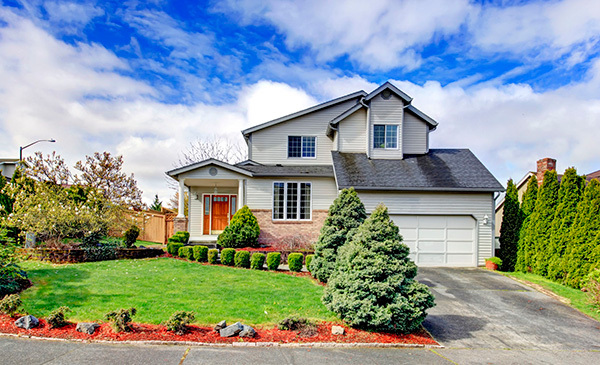 In addition, the spring sunshine makes for beautiful listing photos. It’s a great time for home improvement – Whether you want to make improvements to your house to make selling easier, or you plan to sell your home as a fixer-upper, the knowledge that spring and the coming summer months is the perfect time to attend to these tasks will benefit you during the listing and sales process. Your yard will look great – They say that curb appeal is one of the most important things that is considered when someone purchases a home. When you sell in springtime, the grass is green, the flowers are in bloom and your yard will look it’s very best. You may find that it’s a little easier to sell during this time just because of the extra “wow factor” your yard brings to the table. The market is prime – Listen to any news or finance program and you’ll hear that the real estate market is booming. Take advantage of this benefit and pair it with all the other reasons to sell your home this spring. You may find that selling your property quickly and at your asking price is much easier than you ever imagined it would be. As you can see, spring really is an excellent time to sell a home. However, don’t wait until the peak of the season to think about putting it on the market and expect to reap all the benefits. Act now and be ready to make a splash when the weather warms up and the sun comes out to shine. This entry was posted in Real Estate and tagged real estate, selling, spring by BJ Kirkpatrick. Bookmark the permalink.